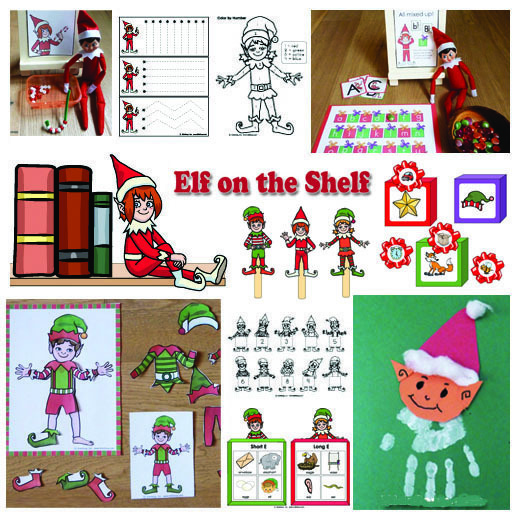 Get ready for the little elf's visit in your classroom or your home. 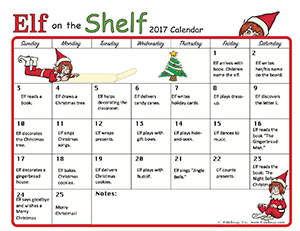 Our handy Elf on the Shelf Calendar helps you to get organized and let parents know what the elf and you are doing during the month of December. 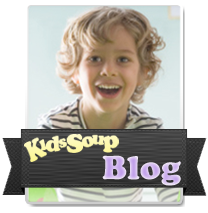 To view and print, scroll down and click on the small thumbnail pictures. You can choose between a PDF and a Word file calendar. 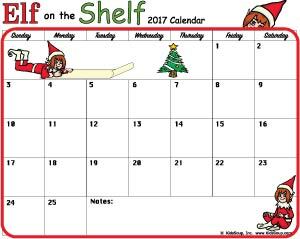 The Word file calendar contains text boxes for you to fill in your activities.